We’re excited to announce that new products will soon be arriving at Douglas! We’re thrilled to be extending our collection with new, colorful, fun toys and gifts. 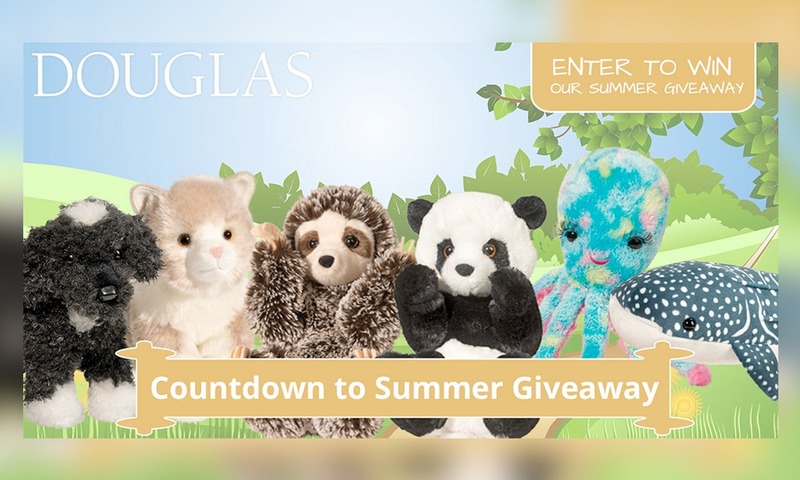 Here at Douglas, we always are looking to evolve and enhance our wide selection of plush toys. From our Baby to Fashion Bag Collections, we always aim to impress new and loyal customers alike. So keep your eye out for the new designs for Fall 2017! And while we can’t tell you everything that is happening behind the scenes, we are excited to give you a sneak peek. Our designers have had a lot of fun adding to our most popular collections. Be on the lookout for new pups, holiday friends, mermaids, and narwhals! And who doesn’t love unicorns? 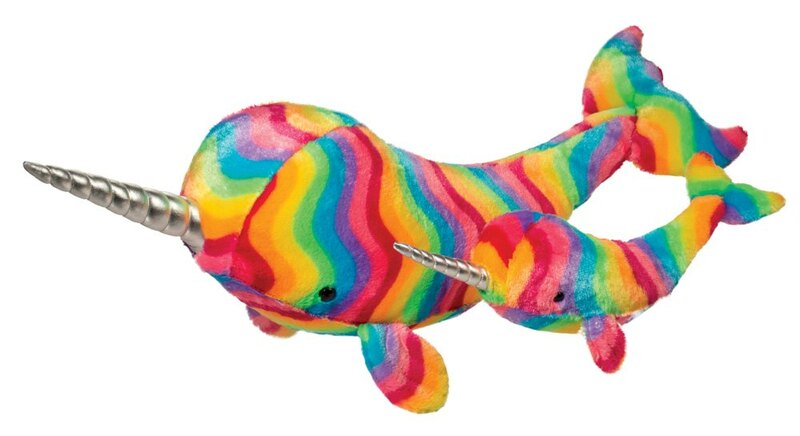 This fall we’re also introducing Rainbowcorns and Dreamycorns to our unicorn collection. So whether you are looking for more fanciful friends or some fun pretend play, we will have many colorful unicorn designs this fall. We hope you enjoy this sneak peek and the new and awesome products arriving this fall. 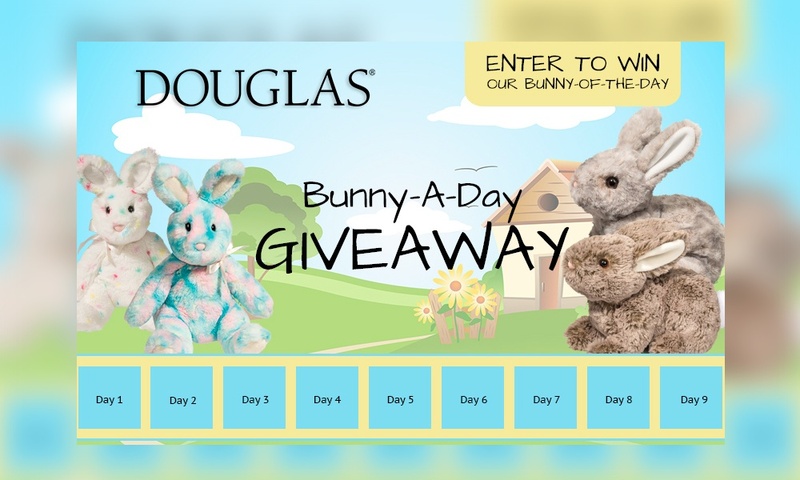 Want to get the latest and greatest news from Douglas? Sign up for our email list and don’t miss out! 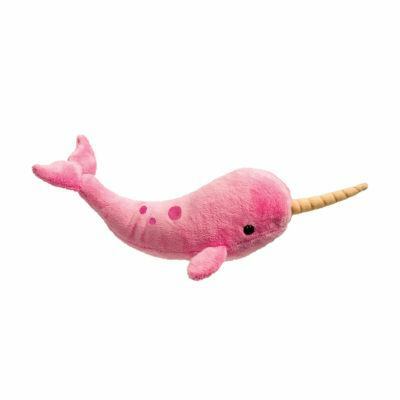 Narwhals, the mysterious unicorns of the sea! They poked their swirled unicorn horns out last summer but this fall they are getting even more colorful and bigger! 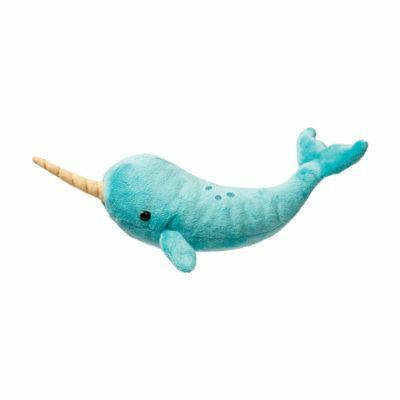 One of our most popular narwhals is Spike. His vibrant color has always been a hit but he’s about to get even better! He has started to grow over the years and will soon be available at a whopping 36-inches long (not including his tusk). We are also enhancing his color options! This fall Spike will be available in stunning rainbow colors, really making him stand out from the crowd. As if he didn’t already! Stay tuned for his arrival! 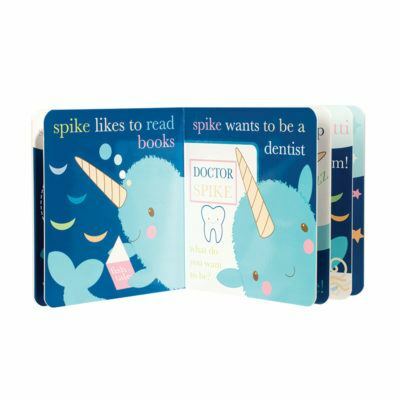 While you wait for these new designs, discover our Narwhal Collection! 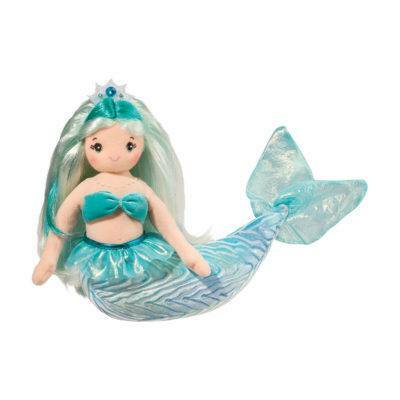 Our mermaids have always made fast friends with kids and adults alike. This fall our mermaids are getting bigger, better, and brighter than ever before! 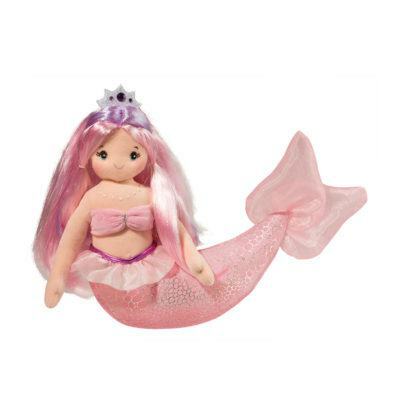 Our newest mermaid additions are arriving in even more sizes. 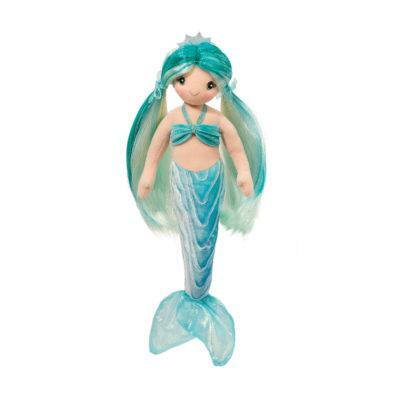 Popular mermaid Ciara will soon be available at double her original size (30-inch long; she’s already available in a 15-inch version). 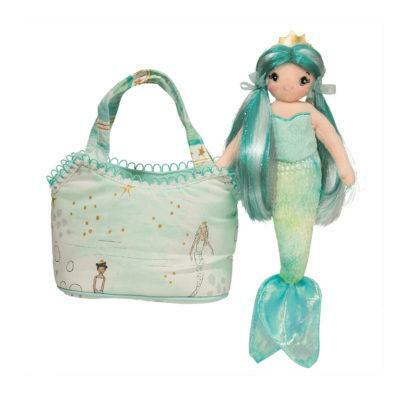 We have no doubt that our mermaids will be a hit during the holiday season with all their gorgeous detailing. Also look for our new Dreamyfins arriving this fall. 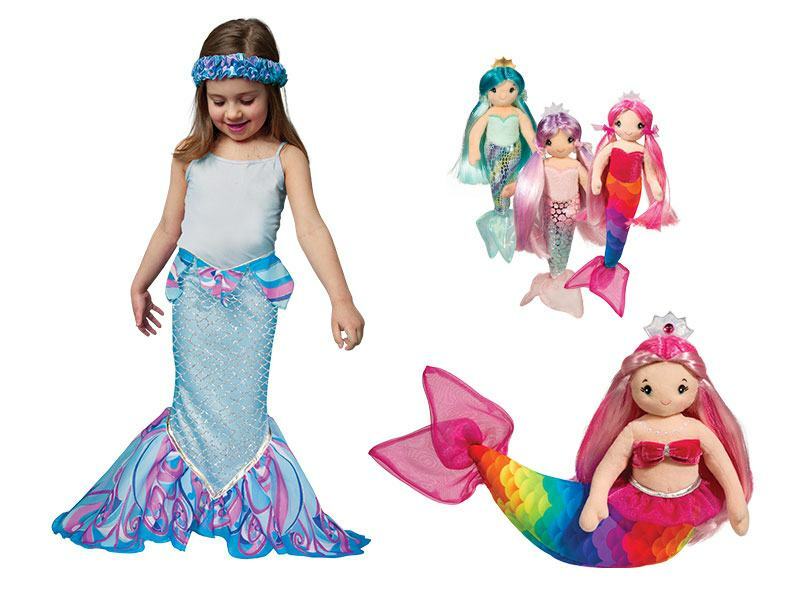 As the latest addition to our Dreamy Dress-Up Collection, these mermaid tails have a completely adjustable waist, giving you that awesome mermaid look for pretend play! Our costume mermaid tails will be available in three different colors so you can find the perfect tail to complete your look. While you wait for these new designs, discover our Mermaid Collection! We might have saved the best for last! 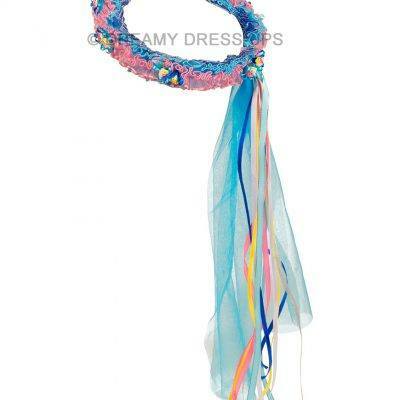 Our new Dreamycorns are wearable and fanciful fun for everyone! 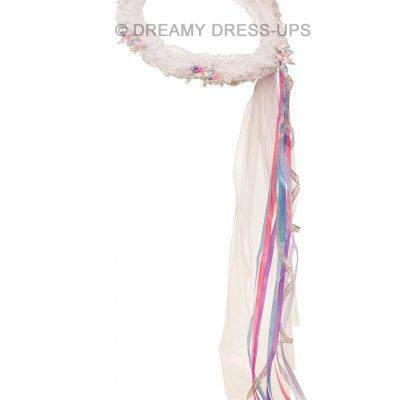 The perfect item for unicorn dress-up play! With a variety of different color options to choose from, the fun seems endless! 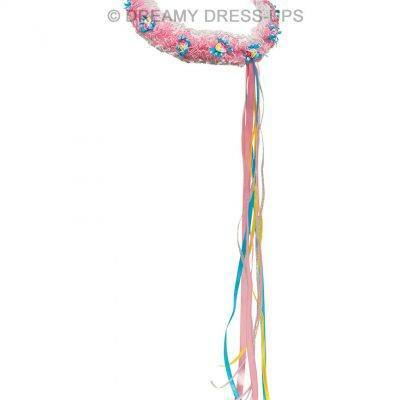 This is sure to be a popular item for unicorn-themed birthday parties. 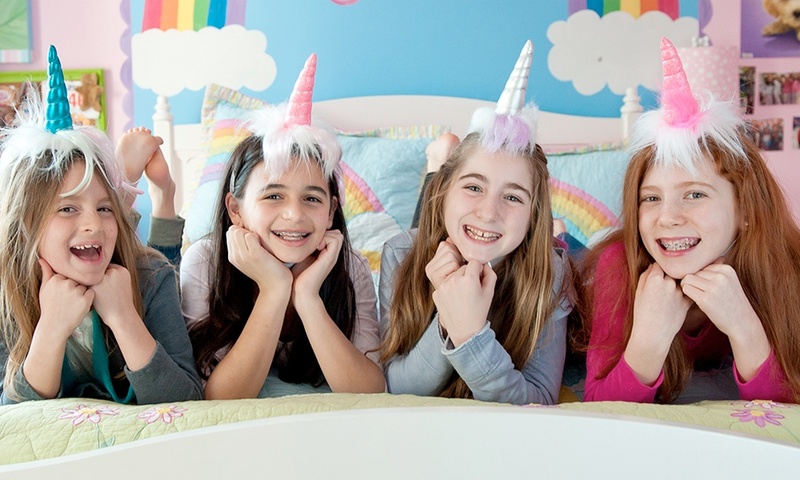 Each Dreamycorn has an elastic chin strap to help you keep it in place for pretend play. Who said pandas and pugs don’t want to be fanciful unicorns, too? 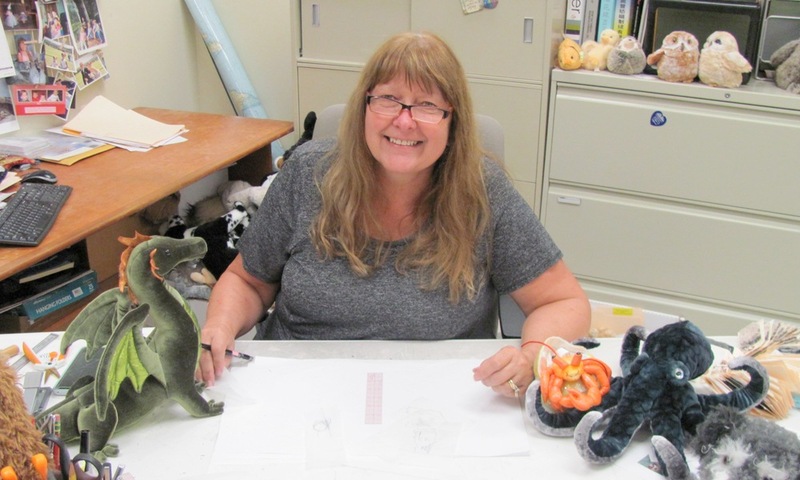 Unicorns are a dreamy part of what we do here at Douglas, and we extending the magic to other favorite stuffed animals. Keep on the lookout this fall for our new line of Rainbowcorns! While you wait, discover our Dreamy Dress-Up Collection!